The Crain Carrying Case for Tri-Max Tripods which is fitted for Tri-Max Tripods. No external pocket. Offers convenient carrying strap. Color: Orange. 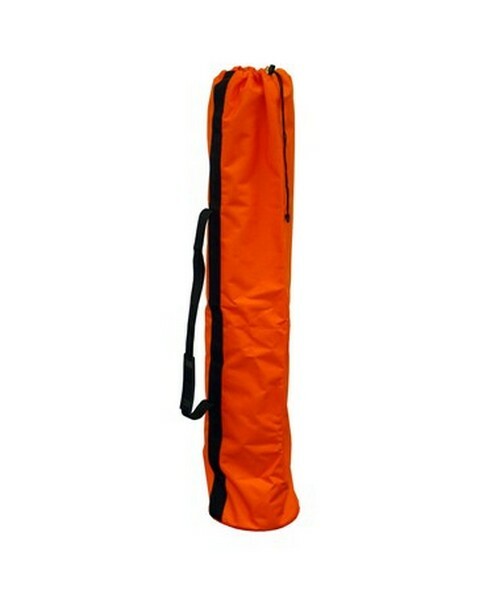 Crain's sewn products are constructed of extremely durable polyester fabric. This material resists sunlight, mildew, abrasion, and moisture and has a "cotton duck" feel and appearance. All Crain sewn products are made in the USA. Sewn products from Crain have a 90 day manufacturers warranty.